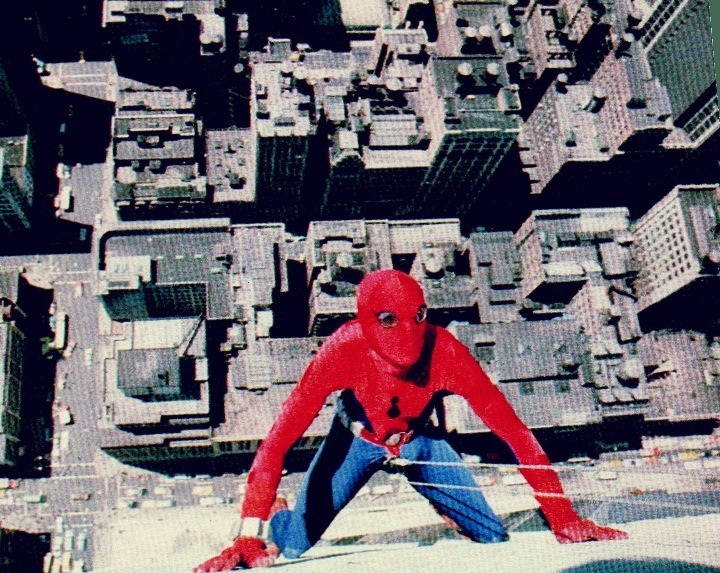 Nicholas Hammond mag dan de hoofdrol hebben gespeeld in de televisieserie The Amazing Spider-Man, eigenlijk was het Fred Waugh die het Webhoofd gestalte gaf. 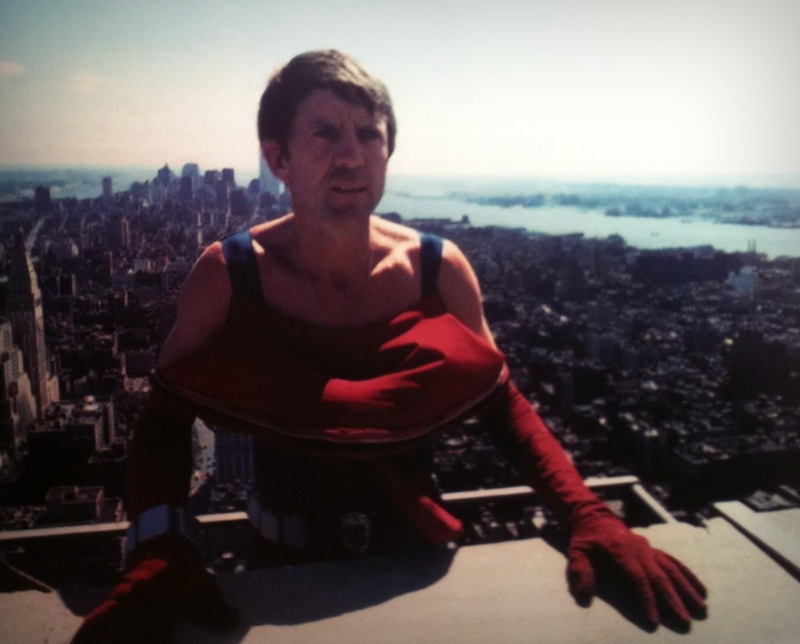 Fred Waugh (1932-2012) was een stuntman met een lange staat van dienst. 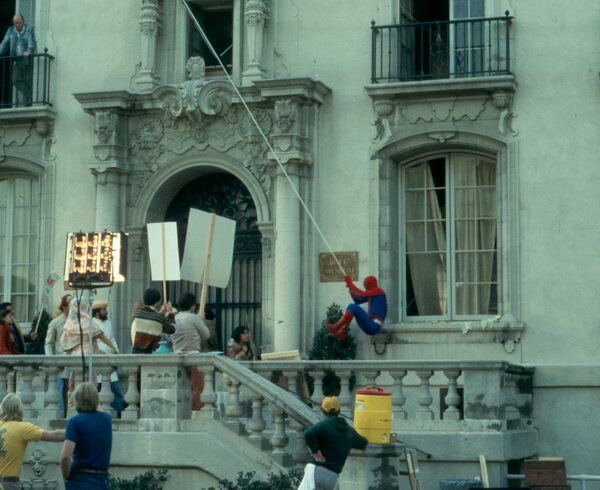 In de jaren zeventig deed hij ook de stunts in de tv-serie over Spider-Man. 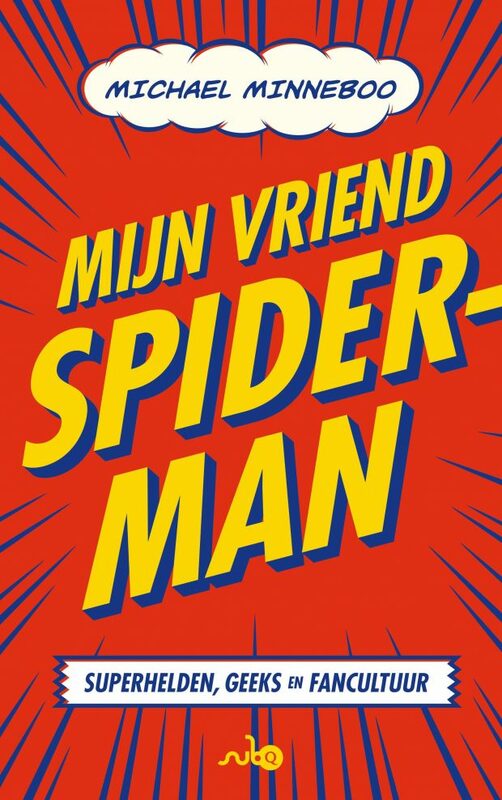 Wanneer we Spidey in actie zien komen, zit dus eigenlijk Fred in het kostuum en niet Hammond. Die deed alleen de scènes waarin ook geacteerd moest worden. Truth be told, the only times that I can remember actually wearing the suit was when it was a scene with another actor. I did always say that [stuntman] Freddy [Waugh] — bless his heart — was really great at climbing up and down the building, but he was no more an actor than I was a circus performer. I said, “It’s not fair to the other actors to play these scenes and do dialogue with Freddy. I would always come in and do whatever action is involved when there is going to be dialogue. I wore the costume quite a lot in the pilot. This was something that I wasn’t completely happy about. Freddy had this idea that he should move with these spider-like moves. Which was something I wasn’t totally comfortable with. We had to compromise a bit. I think even to this day, in my eye there’s a difference between the way Freddy moves and the way I do. In my mind the only time that it’s justified for him to move like a spider is when he’s trying to intimidate his enemies into thinking that he’s a creature. In some of the fight scenes, I think Spider-Man seems to convince his adversaries that he’s got some powers that he doesn’t actually have. But in the scenes where Spider-Man is just standing and talking to someone, I would just stand there and talk. He’s an absolutely average guy who is no different from you or anyone else except when he needs to use his skills and then he seems to become 10 times stronger than any other person on the street. And he can also jump up and hold on to the ceiling. 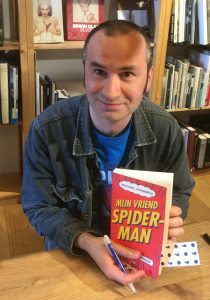 Overigens was het niet Fred Waugh maar Danny Seagren die als eerste het Spider-Man-kostuum op televisie droeg. Seagren speelde het webhoofd namelijk in de korte Spider-Man-items in het educatieve kinderprogramma The Electric Company. Zie hier de afleveringen op YouTube.